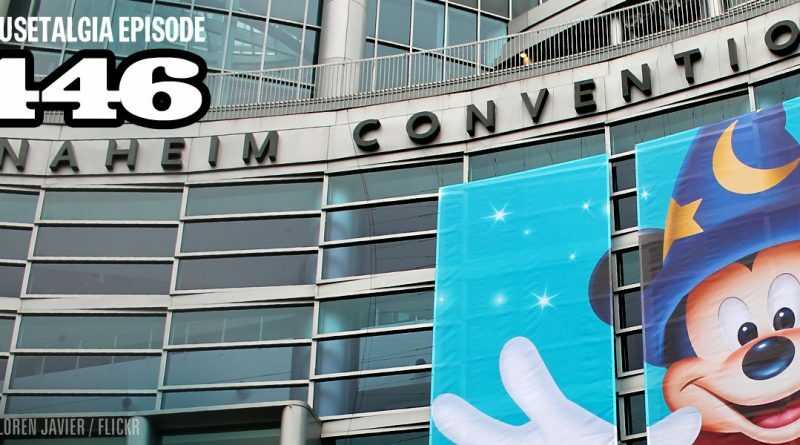 D23 Expo planning – it’s time to get serious! Join Team Mousetalgia as we discuss potential crowd levels, last-minute hotel plans, and our favorite Expo survival tips. We share our tips for getting into panels, exploring the floor, enjoying the cosplay, and getting free stuff. From staying fueled to maintaining focus, we share our personal success stories about navigating this massive biennial event. 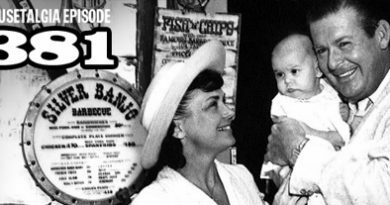 We complete our Expo planning show with a conversation with Michael Vargo, the head of D23 and the Walt Disney Archives. Vargo shares some of D23’s plans for the upcoming Expo, increasing capacity, and a bit of his 25 year history with the Walt Disney Company. Plus – Jeff explores an amazing warehouse; Kristen reviews some books, and Dave and Becky report on Andreas Deja’s current exhibition at the Walt Disney Family Museum. Enjoyed listening to your show today. I listen to your show alot. 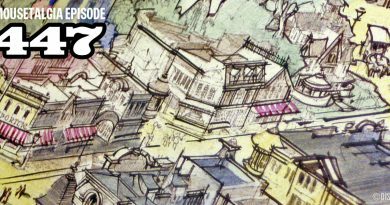 Crazy to hear you discuss something that I’ve known about for years and that’s this Disneyland sketch that everyone is talking about. The fellow is an old friend of mine and was always so excited to pull it out of closet and show it to me.